It’s only been four years since John Wick, but David Leitch has wasted no time in building quite the blockbuster resume. The Wick co-director, veteran stuntman, and second unit filmmaker helmed the combat-heavy spy thriller Atomic Blonde before strapping up for Deadpool 2. Now that the superhero sequel is arriving in theaters this weekend, Leitch is already getting to work on his next project, the upcoming Fast and the Furious spinoff Hobbs and Shaw, which puts the spotlight on Dwayne Johnson‘s Luke Hobbs and Jason Statham‘s Deckard Shaw. Collider’s Steve Weintraub spoke with Leitch in anticipation of Deadpool 2‘s theatrical release, and took the opportunity to get some updates on what we can expect. 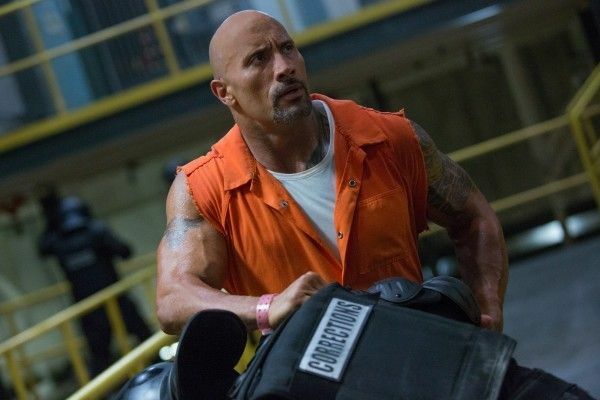 The director confirmed he rolls into production on the film this September, ahead of the film’s scheduled summer 2019 release date, and despite the big summer debut and big franchise background, Leitch is teasing a film that might be a bit more “grounded” and “character-centric” than what we’ve come to expect from the Fast and Furious franchise. 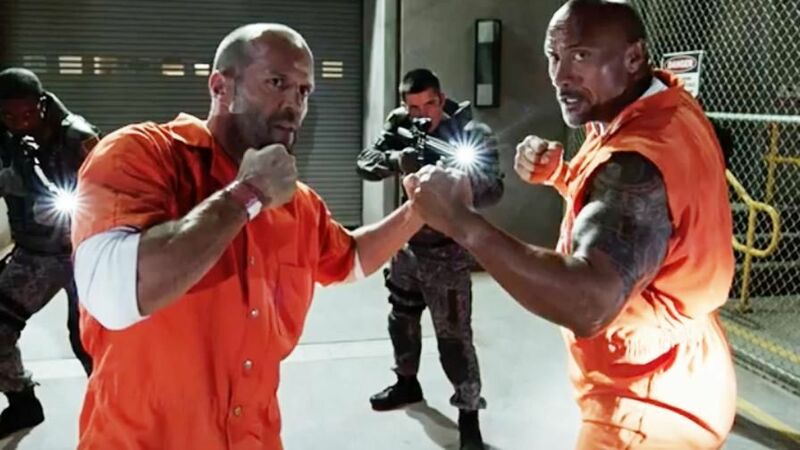 Fast and Furious regular Chris Morgan is writing the script for the film, and while plot details are still under wraps, Leitch teases a film that veers away from the world of street racing and digs into the world of spies and government agents that Hobbs and Shaw deal in. “I think you have to do both. I think long term. Obviously being true to the script and making the best movie, you do want to seed elements that allow you to expand the universe and have enough characters to move forward. If you look at the first Fast, they had the core group that allowed them to be able to have this ensemble that moved forward for nine movies. We have to set up the world so it has the potential to grow. That’s what I’m saying with, if we’re digging into their respective worlds outside of Fast, they’re going to have their own universe in a sense. As I mentioned, the Fast franchise has spawned eight films, a spinoff, theme park rides, even a new animated Netflix spinoff, so there’s no doubt the studio is going to continue investing in new ways to expand this world even further.